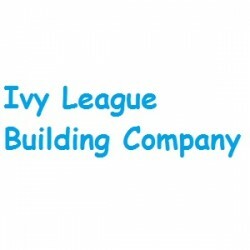 Search for a local Builder in Tyne and Wear below or alternatively you can post your job so they find you! 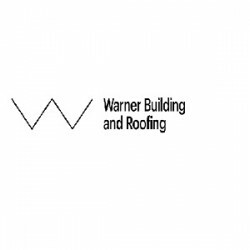 Building & Extensions, Builders, Bathroom Installation in Newcastle upon Tyne, Tyne and Wear. 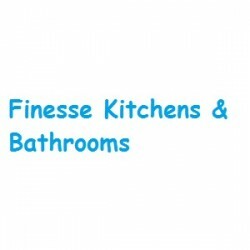 Bathroom Installation, Builders, Kitchen Installation & Supplies in Newcastle upon Tyne, Tyne and Wear. 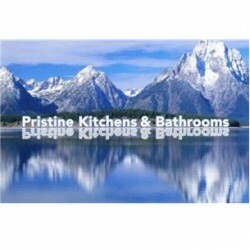 Bathroom Installation, Kitchen Installation & Supplies, Builders in Newcastle upon Tyne, Tyne and Wear. 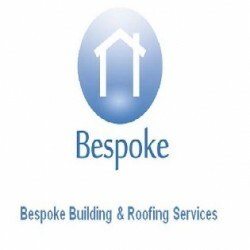 Builders, Roofers in Newcastle upon Tyne, Tyne and Wear. 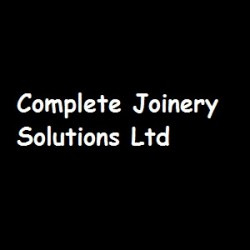 Carpenters, Builders, Building & Extensions in Gateshead, Tyne and Wear. 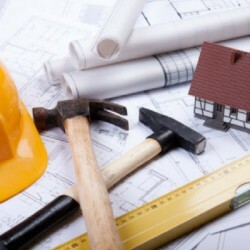 Builders, Property Maintenance in South Shields, Tyne and Wear. 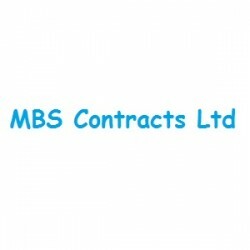 Builders, Carpenters, Joiners in Newcastle upon Tyne, Tyne and Wear. 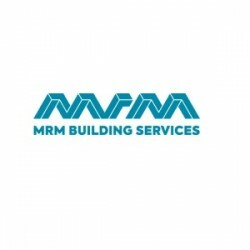 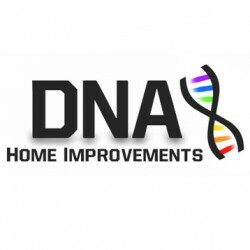 Builders, Property Maintenance in Newcastle upon Tyne, Tyne and Wear.